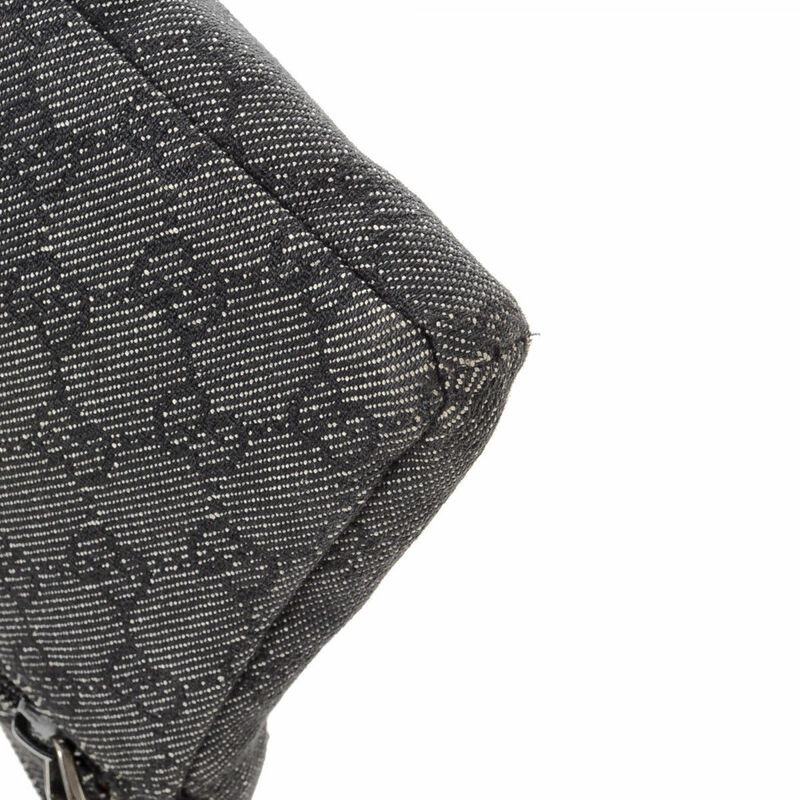 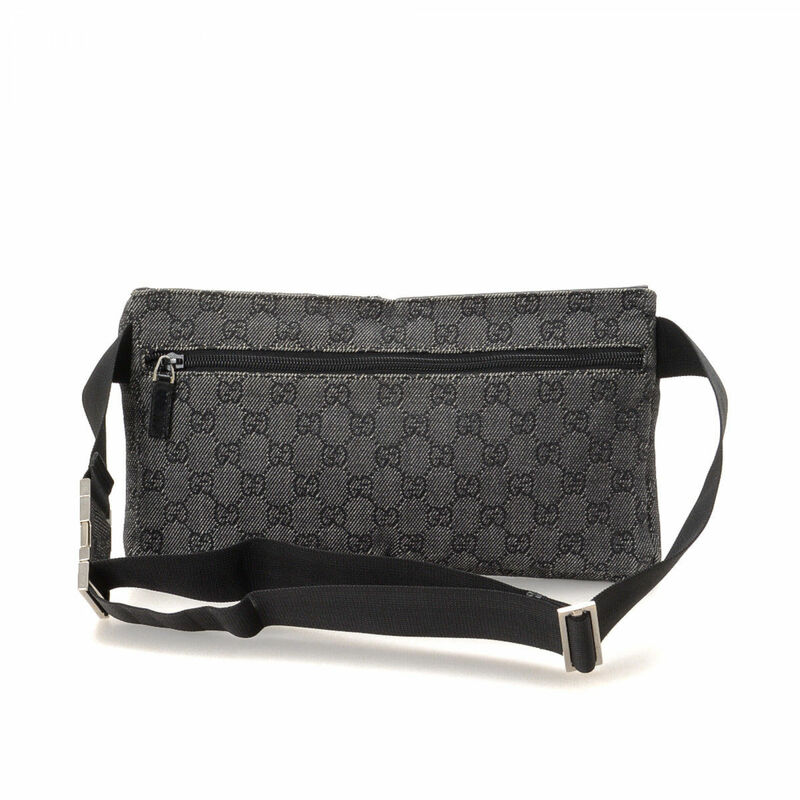 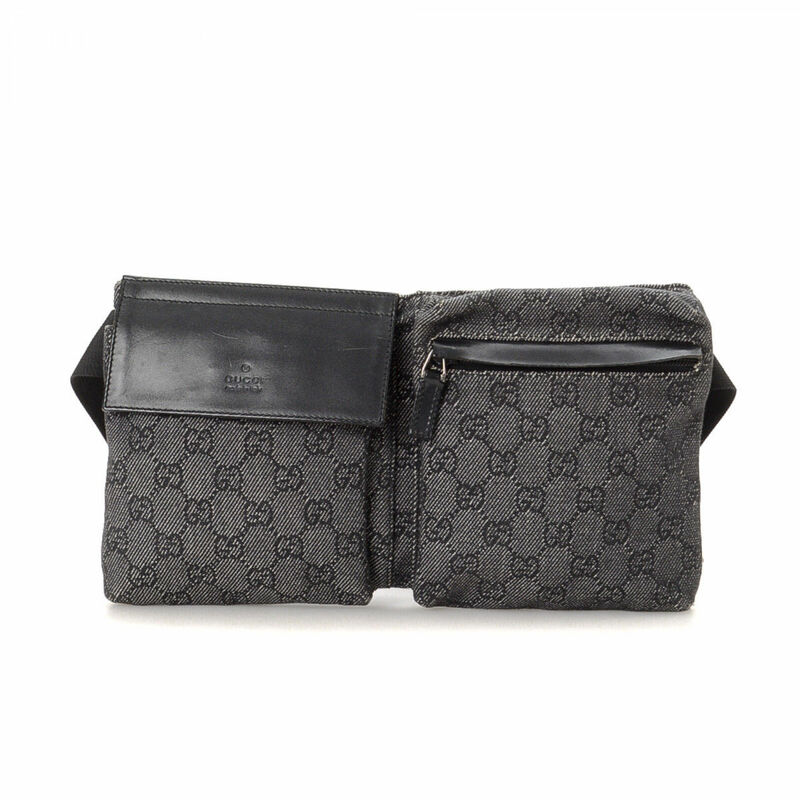 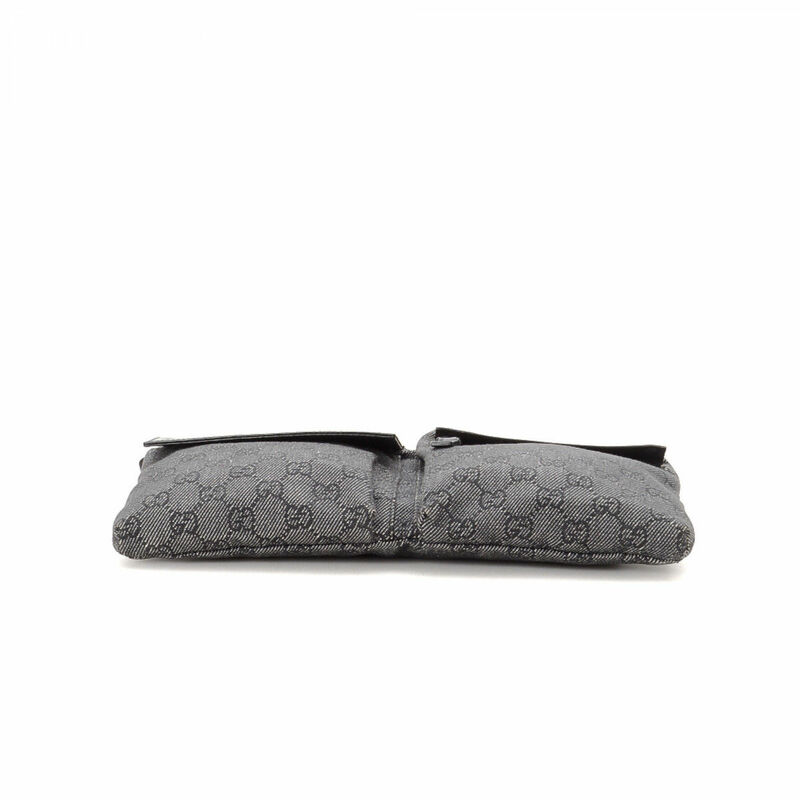 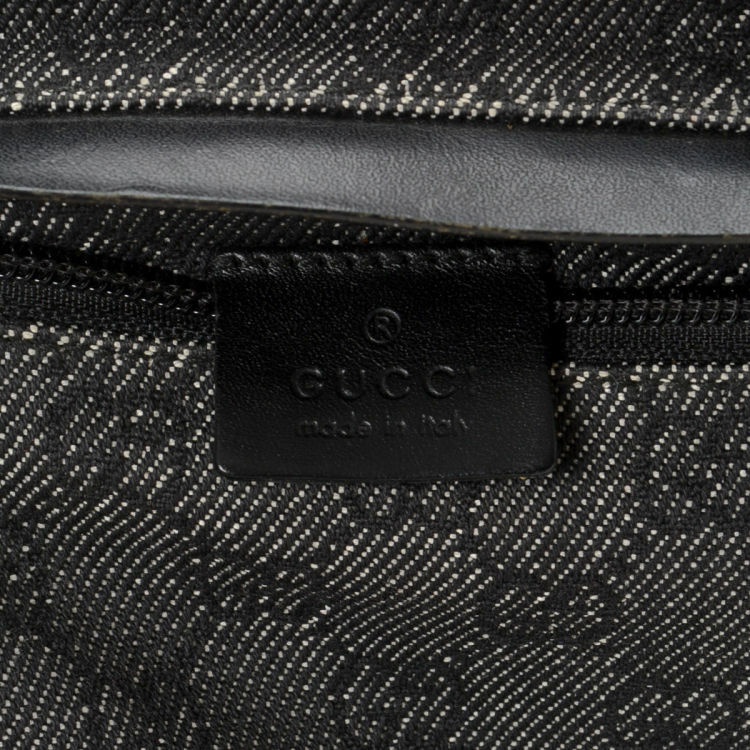 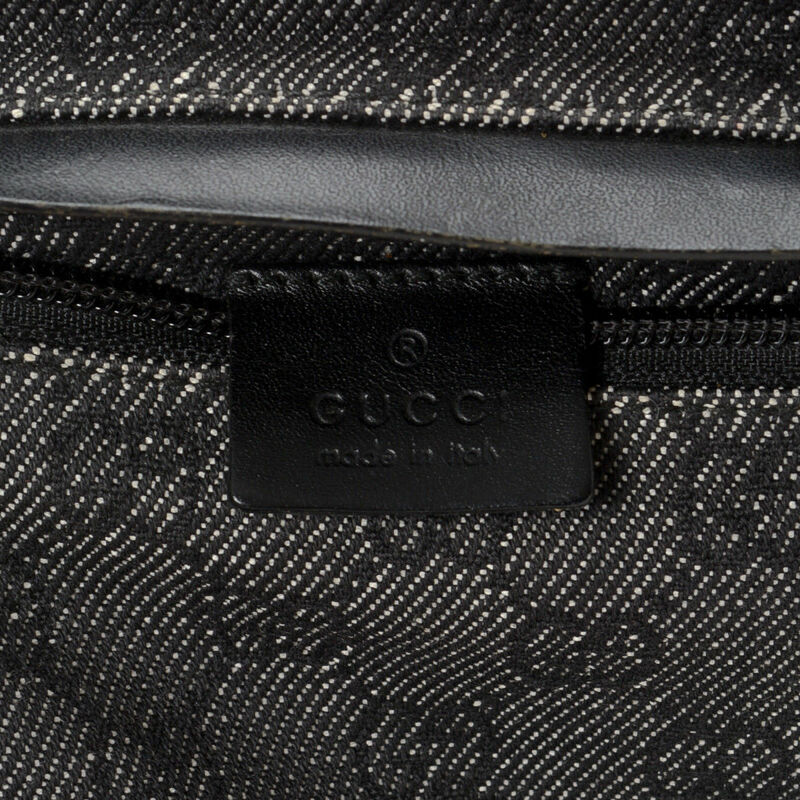 LXRandCo guarantees this is an authentic vintage Gucci Waist Pouch vanity case & pouch. 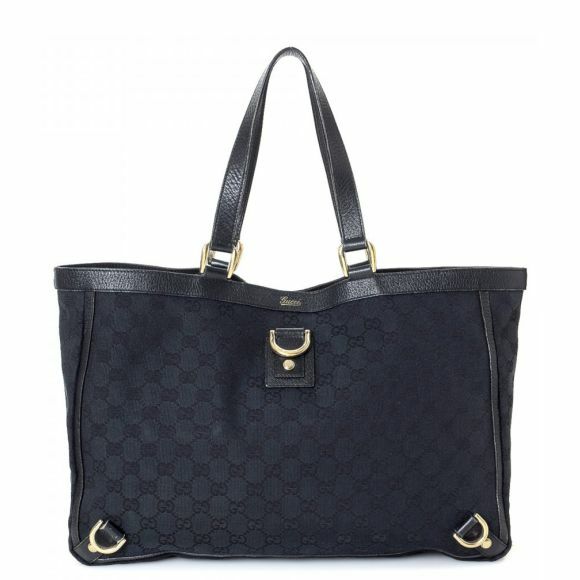 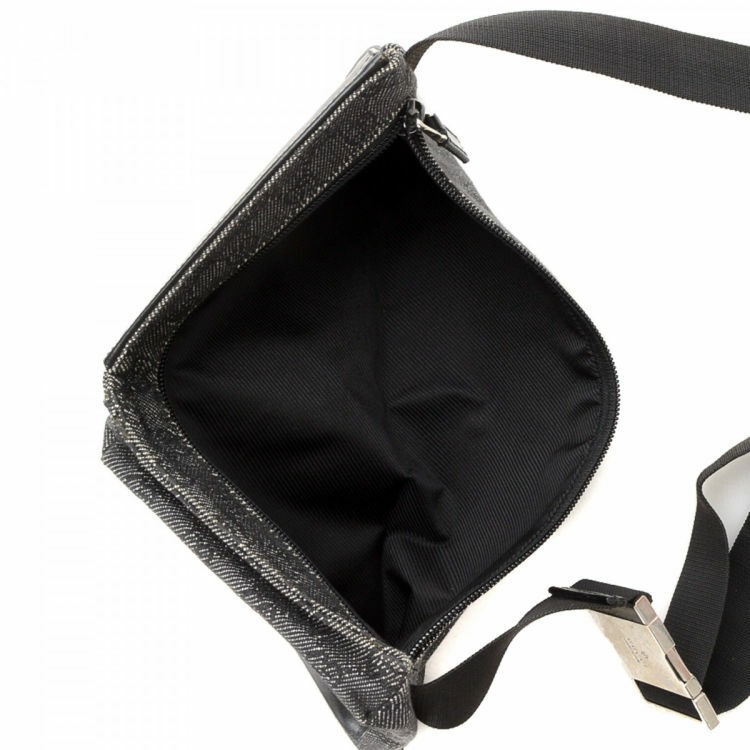 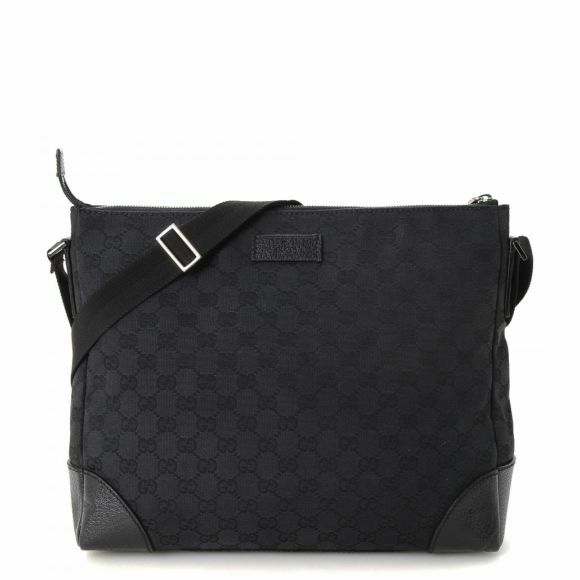 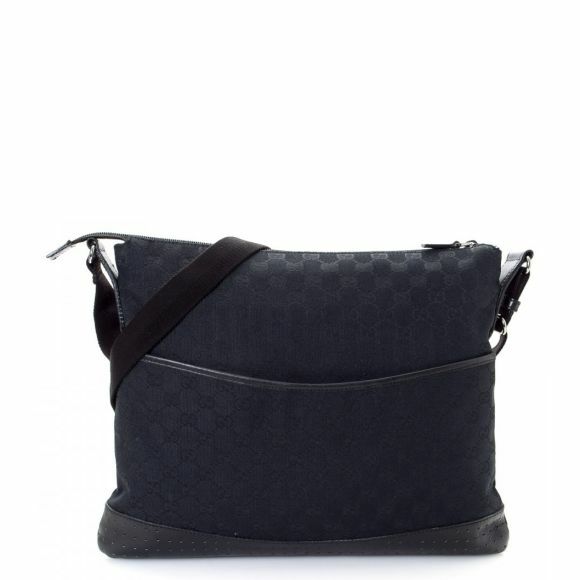 This luxurious makeup bag was crafted in gg canvas in black. 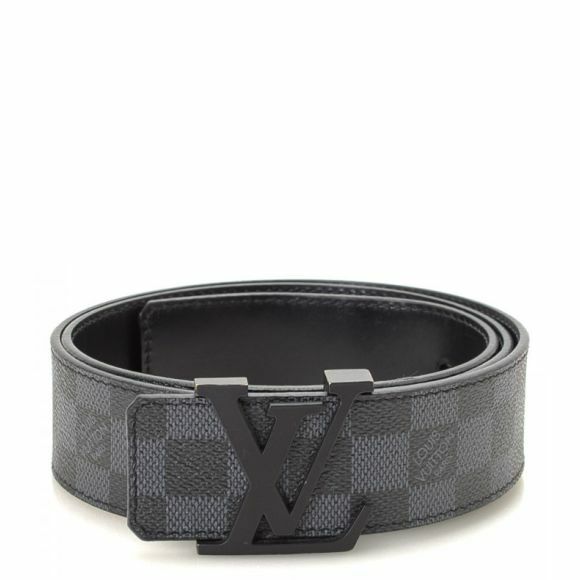 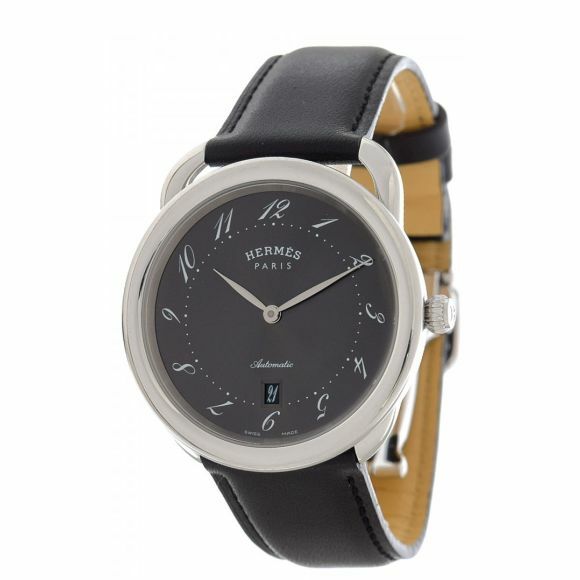 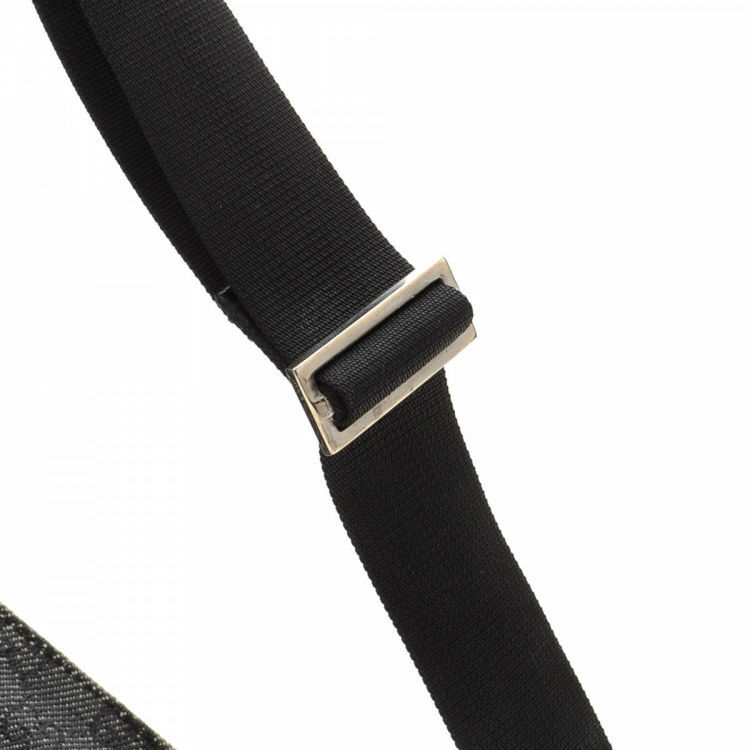 Due to the vintage nature of this product, there are scratches on the leather trim and on the hardware. Description LXRandCo guarantees this is an authentic vintage Gucci Waist Pouch vanity case & pouch. 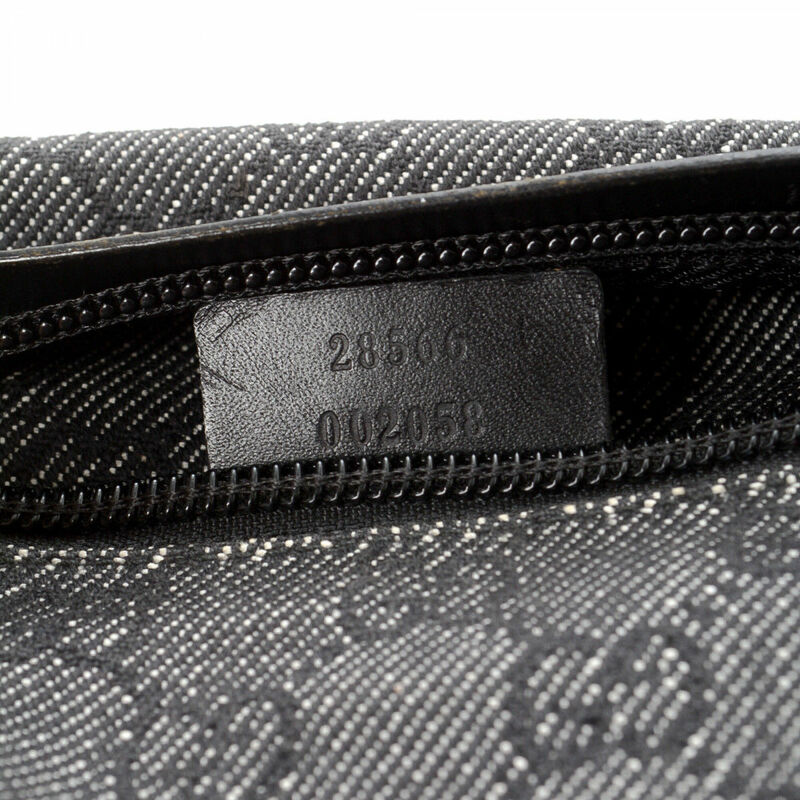 This luxurious makeup bag was crafted in gg canvas in black. 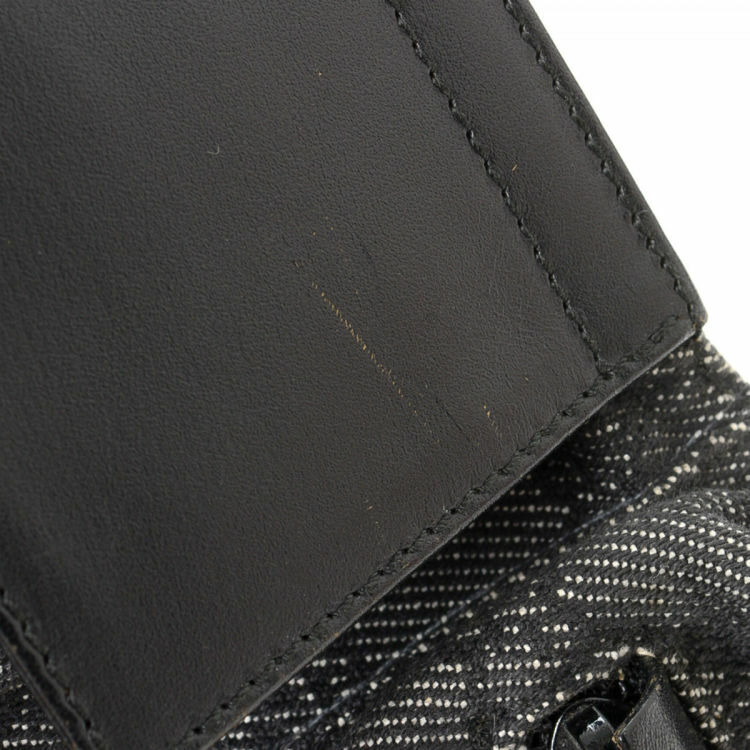 Due to the vintage nature of this product, there are scratches on the leather trim and on the hardware.